Carrwood Park is a modern full-service business center providing fully-furnished luxurious office space to its clients. Invigor8 is an employee engagement consultancy that helps businesses focus, align and engage with employees in order to better achieve business objectives. 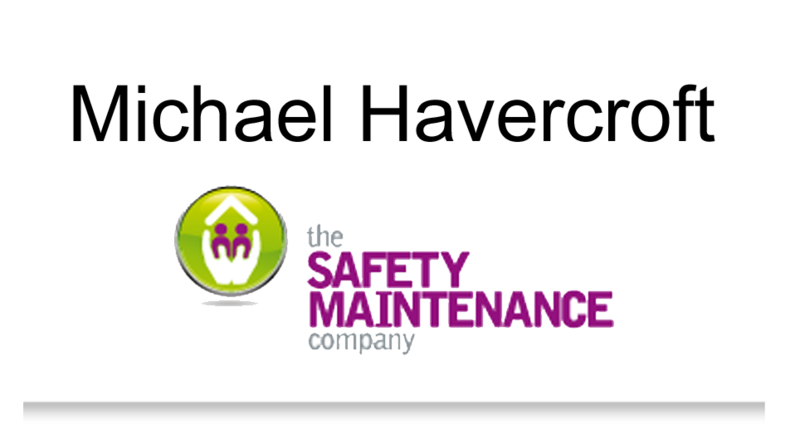 Established for 15 years, they work both nationally and internationally, with consultants based across the UK. 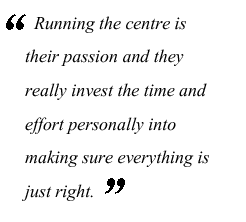 Jonny Ross Consultancy offers website development and SEO services, specialising in digital and social media marketing and organic search in both B2B and B2C sectors. Jonny also offers training workshops in these areas and regularly presents at conferences and events. SNT is a service sector group focusing on the provision of business services which include Business Process Outsourcing, IT Managed Services, Software Development, Financial Services including Asset Leasing, Principal Contracting and Electrical Services. Chaophraya Thai Restaurant was founded in 2004, and has expanded to include 9 restaurants across the UK, including locations in Birmingham, Edinburgh, Glasgow, Leeds, Liverpool and Manchester. 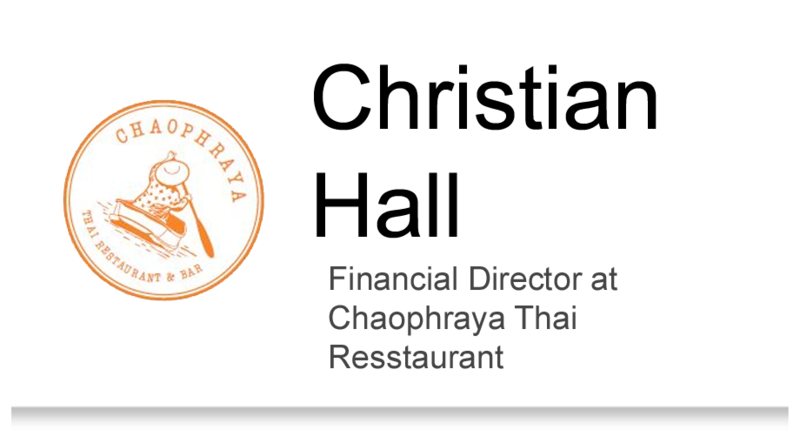 Besides Chaophraya Thai Restaurant, they also operate ChaoBaby, located in Manchester and Sheffield, and Yee Rah Bar and Grill in Liverpool. CTDS is a leading veterinary diagnostics lab, with facilities and offices based in Brookfield Park. In their time here, they have expanded from around 750 square feet of space to now using about 2,000 square feet. 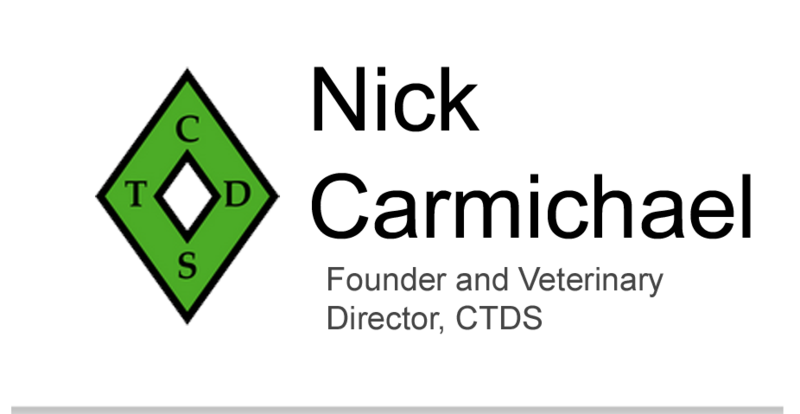 We spoke to Nick Carmichael, Founder and Veterinary Director at CTDS, and asked him about running his company at Brookfield Park. 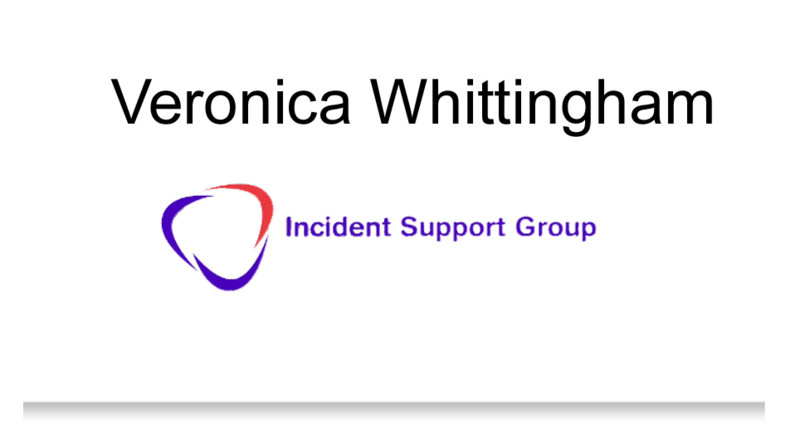 Incident Support Group is a fleet and accident management company providing bespoke automotive solutions to the fleet, leasing and insurance industries. They moved into Carrwood Park in November 2011, and since that time have expanded their operations two-fold. We spoke to Sales Director, Veronica Whittingham, for her take on what it’s been like growing their business at Carrwood Park. Carrwood Park is a friendly, family-run business that offers outstanding office space on the outskirts of Leeds. Our top-quality offices, co-working spaces, meeting rooms and event space are conveniently located two minutes from the M1 and just a 15 minute drive from Leeds City Centre. Designed with comfort, flexibility and convenience at the core, our offices, meeting rooms, conference facilities and board rooms and conference suite provide businesses with a professional, stylish and relaxed working environment in Leeds. © Carrwood Park, Swillington Common Farm, Selby Road, Leeds LS15 4LG.